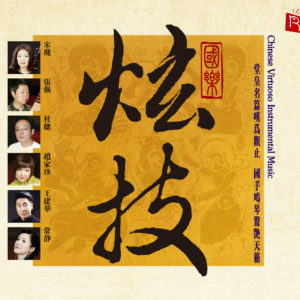 Throughout a rich five thousand year history, China has developed a highly sophisticated musical culture. 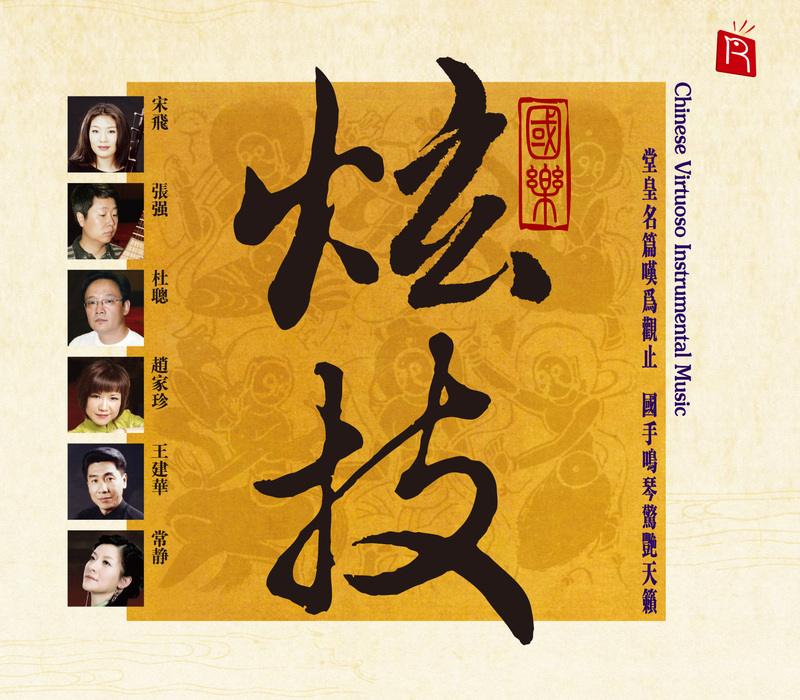 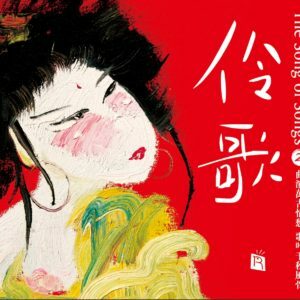 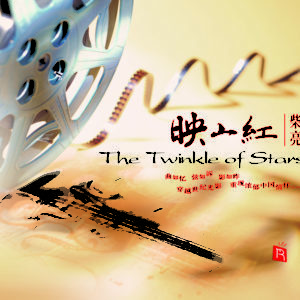 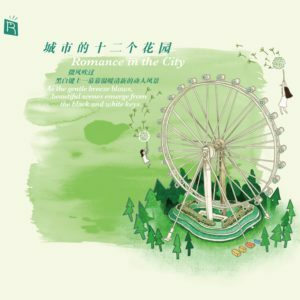 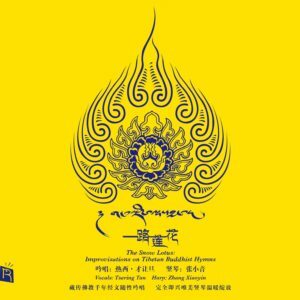 The classics of ancient Chinese music not only call for instrumental virtuosity but also rely upon the musician’s skill in bringing to life the rich extra-musical representations and imagery. 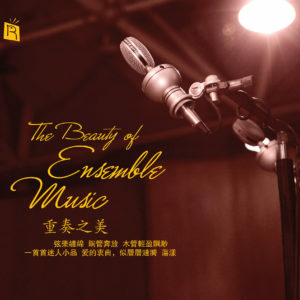 Ancient Chinese music is in fact, poetry in sound; or similarly, a landscape painting in musical tones, drawing inspiration from and even competing with the subtle and allusive language of classical Chinese poetry, for the ideas and the emotions of the composers or the players. 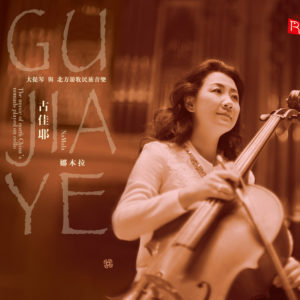 The abstract musical forms of the Western classical tradition, as the sonata or symphony is alien to Chinese musical thinking, rather the focus was always to provide a mental image in sound of a place, or time or person.